Premier CDJR of New Orleans is a new and used car dealership. We are eager to welcome our Houma area neighbors to explore an impressive inventory of new CDJR models for sale. The associates at our Chrysler, Dodge, Jeep, and Ram dealership are proud to provide a full-service automotive experience. When you need reliable auto repair, car loans with a low down payment, and OEM auto parts for sale, we are here to serve. Once you choose the color of your next new Chrysler 300, you may wonder if it's better to buy or lease. Feel free to meet with our finance associates to ask about your next auto loan. Premier CDJR of New Orleans also offers Houma area drivers discounts on auto parts and service specials. Find your next Chrysler, Dodge, Jeep, or Ram vehicle at our New Orleans car lot. 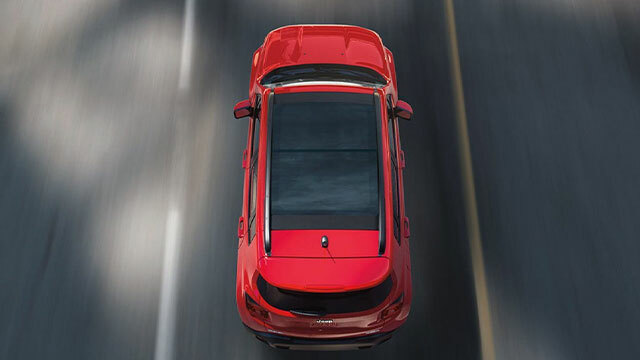 If you are trying to decide between a Dodge SUV or a new Jeep 4x4, try them both at our location. We provide a comprehensive selection of new cars and trucks for sale. Take a short drive from Houma to New Orleans and enjoy a test drive with one of our friendly sales associates. You can tell us if you're looking for a new car with Apple CarPlay® and we'll highlight several impressive options that meet your budget. If you would like to book your test drive in advance, we can have the cars you want to see waiting for when you arrive. When you are ready to drive home a new Dodge Challenger, our finance department is ready to go over your credit application. Find the car loan rates you deserve at Premier CDJR of New Orleans! An affordable way to enjoy the roads of Houma to their fullest for many drivers is to take home one of our used cars for sale. 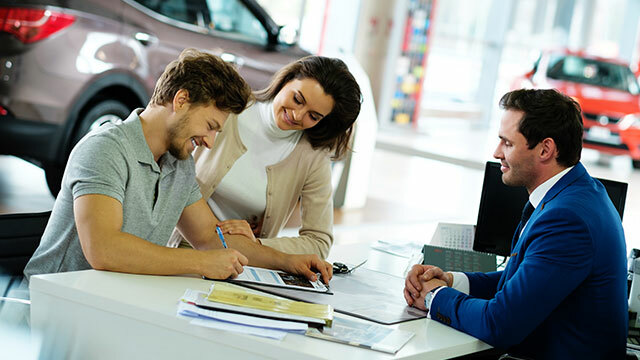 While we specialize in the sales and service of new Chrysler, Dodge, Jeep, and Ram models, we offer used cars and trucks from many top car manufacturers. If you are shopping for a used SUV that boasts a driver-friendly price tag, stop by our Houma area used car lot. Every used car we sell goes through a rigorous, multi-point inspection to ensure its performance, dependability, and safety. During your visit to our CDJR dealership, we can tell you more about the checklist your next used Chrysler Pacific minivan must pass before you climb inside. If you are thinking about trading in your used car to our dealership, you'll find the trade-in value you deserve near Houma, LA! Premier CDJR of New Orleans offers Houma drivers the advantages of working with an experienced finance team. If you are shopping for a new or used car, you're probably looking for the best deal possible. To help you secure a competitive auto loan, please apply for your next auto loan with our CDJR finance team. We are here to help drivers of all credit ratings. We know it can seem daunting to be approved for credit with a sub-prime auto loan. If your credit score is less-than-perfect at the moment, apply for alternative credit options at Premier CDJR of New Orleans. Once we receive your car loan application, you'll be that much closer to receiving a sub-prime auto loan. Premier CDJR of New Orleans is eager to welcome our Houma neighbors to our new and used CDJR dealership in New Orleans, Louisiana. Shop our selection of new and pre-owned Chrysler, Dodge, Jeep, and Ram models and enjoy a zero-pressure car buying experience!